A very special Thanks to Richard Palmer who provided these 2 wonderful excel spreadsheets. The first spreadsheet has an extensive list of all the vessels built in Sodus Point and a great deal of collected data for each vessel. The second part of the same sheet contains information on Excursion Steamers (propeller driven) used at Sodus Point. The second spreadsheet contains a list of both sail and steam vessels built at Pultneyville. 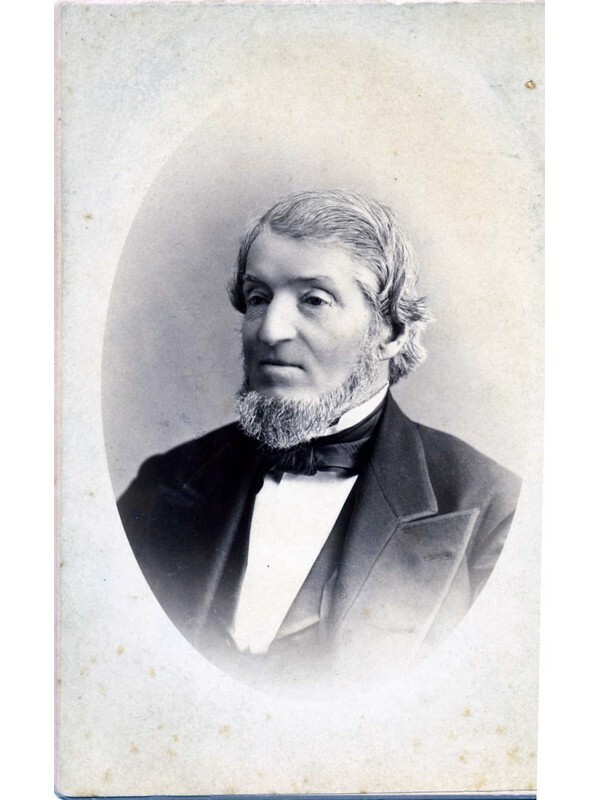 Horatio Throop pictured in the photo above was not only a prominent ship builder in Pultneyville, but was a sea captain remembered for transporting fugitive slaves to Canada on board his ships. Photo courtesy Richard Palmer.